Would you like to be compensated for your pain and suffering, out-of-pocket medical expenses, or a loss in your enjoyment of life? Hiring an experienced Greenville truck accident lawyer is a great choice for seeking full compensation for your injuries, loss of wages, and medical bills. The Green Law Firm believe that you deserve the best truck accident attorneys in Greenville SC. Over several years of legal service, we’ve helped countless victims of truck accidents claim millions of dollars in verdicts and settlements. According to the South Carolina Department of Public Safety, a huge amount of motor vehicle crashes that occurred in South Carolina in 2009 involved trucks. Out of those truck wrecks, 373 people were killed, and 6,817 people were injured. Light trucks, heavy trucks, school buses, commercial buses; our roads and highways are filled with large vehicles. And while many of these trucks are maintained, and operated by competent, licensed professionals, there are many that are not. 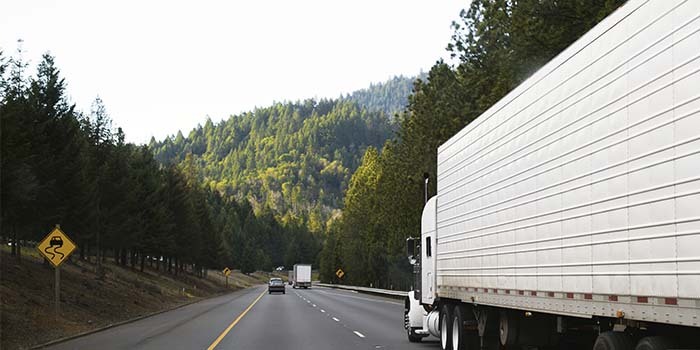 If you have been the victim of a truck driver’s negligent conduct, seeking the legal guidance of a Greenville truck accident attorney is the first step in pursuing a full compensation for your losses. Truck accident victims are counseled to contact an experienced truck accident lawyer before contacting the insurance company. In our experience, many insurance companies will talk victims out of seeking legal services of a truck accident attorney, hoping to settle cases for amounts far less than the actual compensation owed victims. Insurance companies are businesses, and are concerned with profits, not ensuring the victim receives the compensation needed to cover injuries, medical bills, and other losses. The attorneys at The Green Law Firm want to help you. That’s why we offer a free consultation and offer our legal services on a contingency-fee basis, which means that you don’t owe us a penny until we secure a verdict or settlement in your case. If you or a loved one were injured in a truck accident, contact The Green Law Firm today by calling 843.747.2455 or filling out our online contact form. A truck accident lawyer’s expertise is just a step away.